Place Suitable for different site, easy to use, could be folded, suitable for playing center, family ,backyard ,school ,advertising, renting business, amusement park, family etc. Features 1. 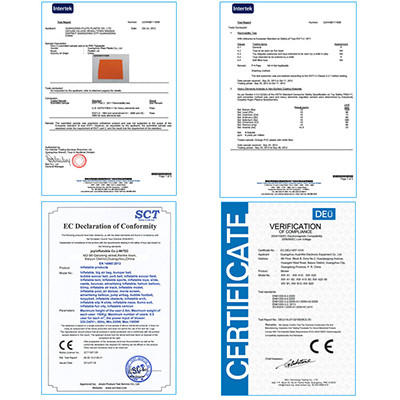 Double reinforce strip hot welded on water games, inflatable swimming pools, air sealed inflatable products. 1. This children outdoor bouncy castle is made of 0.55mm pvc tarpaulin and in compliance with EN14960. 3. 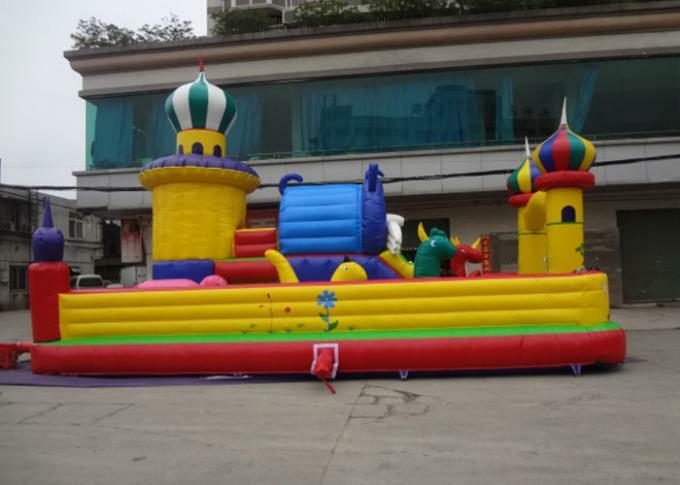 The giant inflatable castle is the paradise for kids to play. Why Choose large - inflatables. 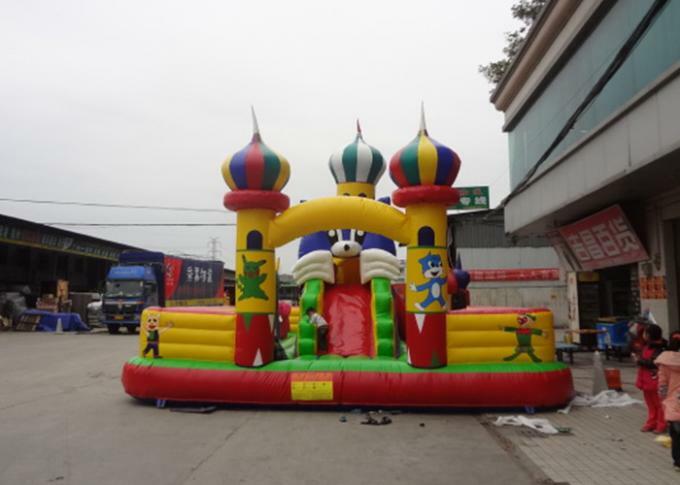 Large-inflaables has been concentrated in inflatable toys for many years and is able to custom make any inflatable products according to customers' requirements, such as inflatable bouncers, castles, slides, combos and more. Our water slides(the longest slide in Dubai is made by us), water parks(more than 2000 sucessful cases both home and abroad), inflatable tents (inflatable/airtight/EXTRA giant) and inflatable toys (land/pool/lake/ocean) have earned ourselves a good reputation for the excellent quality, fast production, prompt delivery and price!